The Fresno Bee is “lifting the veil” — and more — to connect and collaborate with its community. The Fresno Bee serves California’s central San Joaquin Valley, covering a six-county area that is one of the fastest-growing regions in in the state. It has a long and deep history in its region. In 2018, the News Co/Lab began working with The Bee to enhance the community’s news fluency, with transparency and engagement as major early steps. As the first step of our partnership, The Bee convened a newsroom working group to identify how to better connect with the paper’s audience. The working group realized the people in the newsroom needed to be more open about who they are, what they do, and why they do it. Working with the results of community surveys, we helped design and launch these experiments, among others, in dialogue journalism and radical transparency using proven best practices. What happens when you bring together two polarized groups for civil conversations about divisive issues? In September, the Fresno Bee launched a wide-ranging community discussion “Crossing the Line” with the help of the News Co/Lab and Spaceship Media. They brought together people who live to the north and south of Shaw Avenue, which divides the city demographically and politically, to show the impact of engagement on journalism perceptions and the participants’ media diets. 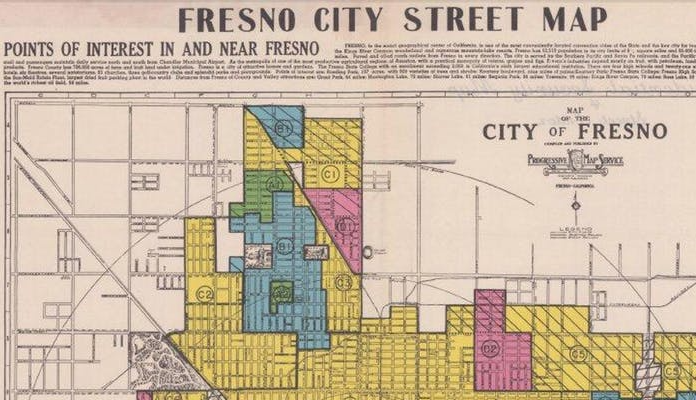 The project began with an introductory online survey in which more than 300 residents offered their views about the divide between north and south Fresno. Participants were invited to a successful community discussion moderated by Jim Boren, former Bee editor who is now leading Fresno’s State’s Institute for Media and Public Trust. A majority of the 100-plus participants stayed after the program ended to discuss follow-up ideas. Participants, with the Bee’s help, set up a Facebook group to continue the conversation there. Increasing transparency in election coverage — and making it a centerpiece — could break new ground in journalism. For the 2018 midterm elections, Fresno Bee journalists are explaining how and why they are doing their election coverage through FAQs, explainers accompanying stories and other techniques under the umbrella of “radical transparency.” This effort is especially important because of the high profile of local congressman Devin Nunes. Can radical transparency combat bias allegations in a deeply partisan and polarized election environment? We’re hoping so, and we’re testing it. The Bee and the News Co/Lab outlined these transparency projects to implement in 2018 and 2019. 1. Detailed staff bios and pictures for people covering politics, with clear invitations to readers to get in touch with questions, ideas, comments, etc. The Bee’s forum on Fresno’s divide got people talking. What’s next? Wondering how we can work together? 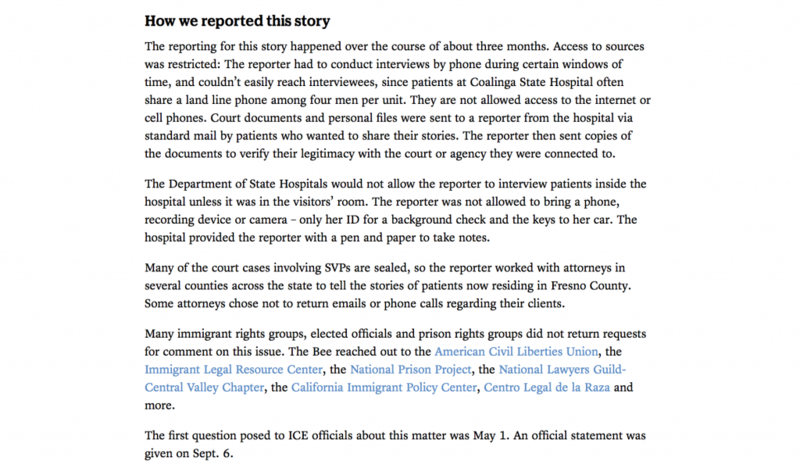 Learn more about our process to help journalism organizations embed transparency and engagement in ways that increase local news fluency.